Hello! 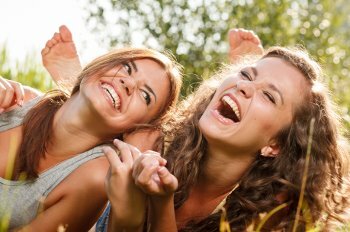 Welcome to our Palm Harbor family dentistry blog. Today’s message from Prestige Dentistry concerns fluoride and Florida children’s dental health. We are Prestige Dentistry and we have been practicing dentistry in Palm Harbor since 1986. When I examine a new Palm Harbor patient for the first time, I can usually tell whether the person drank fluoride-adjusted municipal water while growing up. Generally, their teeth are healthier than Trinity people who had lower fluoride levels in their tap water. If you have children and your Florida municipal water supply does not have the recommended level of fluoride, you may want to consider giving your kids a fluoride supplement. The fluoride will strengthen the primary teeth that have already erupted and also the adult teeth that are forming. 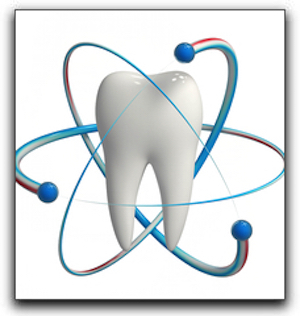 Fluoride can prevent future dental problems like gum disease and decay. At Prestige Dentistry, we provide exceptional dental care for all members of the family including cosmetic and general dentistry. We serve the Palm Harbor, East Lake, Trinity, and Palm Harbor areas. 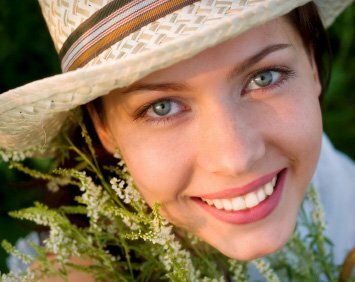 Ask us about teeth whitening, veneers, crowns, and short-term braces. If you are interested in children’s fluoride supplements, call Prestige Dentistry at 727-877-1507 to schedule a pediatric dental evaluation.